Enjoy Utah! : JOIN ME For A Cooking Class! JOIN ME For A Cooking Class! Taste Culinary Boutique will be opening soon at Gardner Village, and they have some really fun cooking classes coming up! 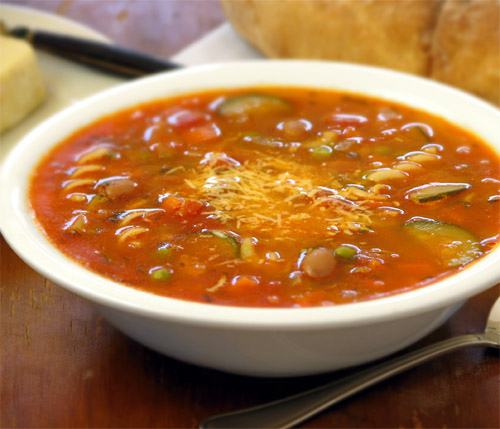 Come with me on Friday January 6th at 6:30pm for the Warm Winter Soups class! I would love to have some of you join me! Register online before the class is full! Register as soon as possible, because for a limited time they have pay for one class, and bring a friend for free! Check out all the other classes they have available.